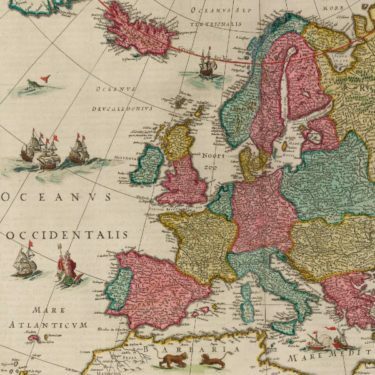 Our Linen Stories begin with tales of persecution and displacement in eighteenth century Europe with reflections on the benefits of emigration for creative industry in Scotland, Ireland and Holland. The Huguenots fled France and transferred their craft and commercial technologies to receptive new homelands elsewhere, including to Scotland: our linen trade was a massive beneficiary. In Edinburgh, the Huguenot diaspora is remembered in the street name commemorating the French village from which they came: Picardy Place at the top of Broughton Street. After drawing up anchor to move on from Leith last weekend, the next stop on Our Linen Stories tour is Selkirk in July, then on to Kirkcldy in September and Lisburn and Newtonmore in October. 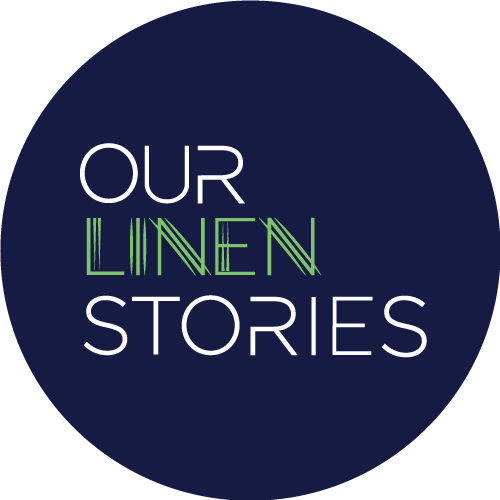 We’re delighted to announce Our Linen Stories has been invited to Flanders next year and we will mobilise for a European tour to the Netherlands, Belgium and Northern France in 2019. Thank you for following our tour, a Huguenot journey in reverse and one of creative celebration through the Linen homelands of Europe. If you would like to hear from Gayfield Projects then please enter your details below.